This is our best decoration product. Chocolate includes tasty sunflower seeds. 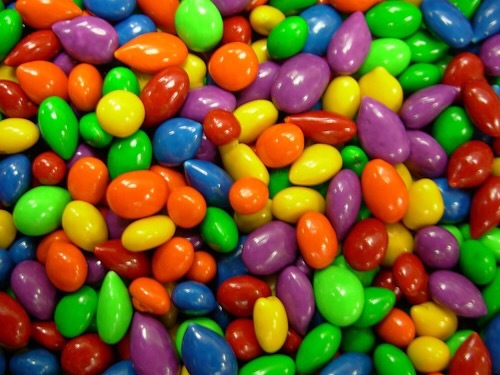 They are coated with smooth milk chocolate and sweet rainbow shell rainbow. They feel delicious and have an attractive look that makes them perfect for the party or some special occasion. You will enjoy this crispy and spicy chocolate.